Do you struggle with a hidden disability/invisible illness? You are not alone. Many people fight a daily battle with invisible illnesses. Find out more below how acupuncture can help you and also about The Acupuncture Loft's Invisible Illness Community Support Group. What is an hidden disability? It is a long term disability or condition, that significantly impairs normal activities of daily living. A large portion of people affected by an hidden disability/invisible illness will have no outward signs of their illness, oftentimes they are actually very sick. People who have invisible illnesses may have a daily fight to remain in control of severe pain, bodily functions, mental health, a lack of understanding or empathy from others, their independence and sometimes their lives. This fight is only visible to the warriors themselves, their loved ones and health professionals, as outwardly the person looks perfectly 'normal'!. It can be very challenging for most. Acupuncture can help manage symptoms of hidden disabilities such mental health conditions, mental neurological disorders such as ADHD and Autism, the side effects of tumors & cancer treatments, Inflammatory bowel disease/syndrome, allergies, autoimmune disorders, neurological diseases, heart conditions, migraines, lupus, infertility, PCOS, endometriosis, diabetes, ME, fibromyalgia, RA, OA and much more. This is where acupuncture is at it's best. Acupuncturists do not look at a single symptoms but at the whole person. Taking everything into consideration from childhood to adulthood. The Acupuncture Loft is passionate about helping people with hidden disabilities/invisible illnesses. 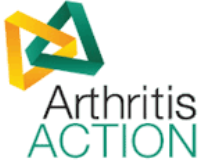 Your acupuncturist Trish is a member of the invisible illness community and understands first hand how difficult it can be living with a chronic condition. 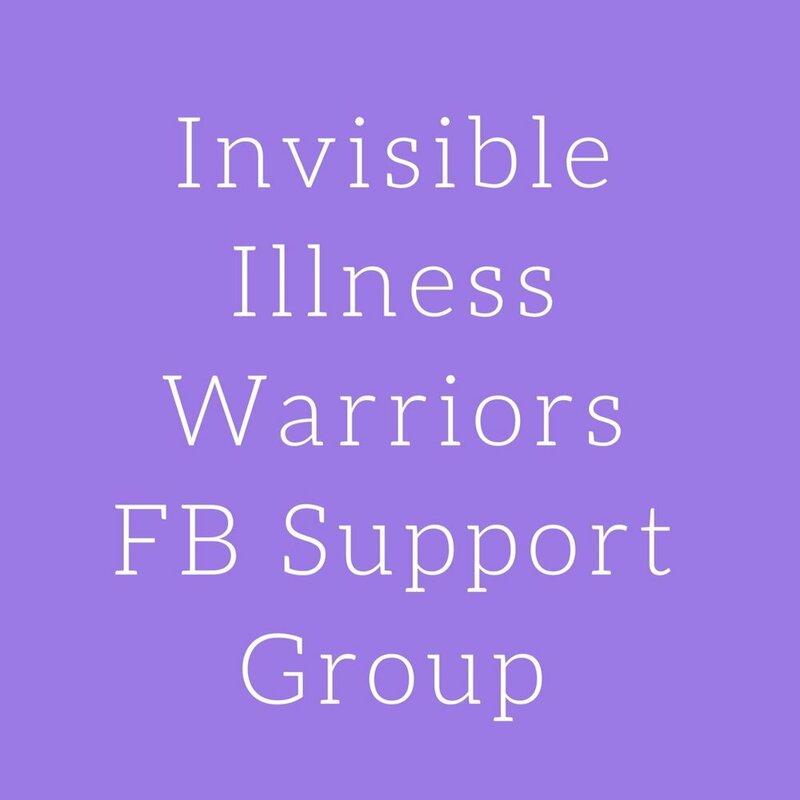 Invisible Illness Warriors is an Facebook support group, a place to offer each other support and hopefully share a few laughs along the way... So we can feel less alone. A person with with an invisible illness, has earned the title of warrior! We want you to feel comfortable enough to share your experiences in this safe and non judge-mental place and learn from other members too about how their invisible illness affects them.